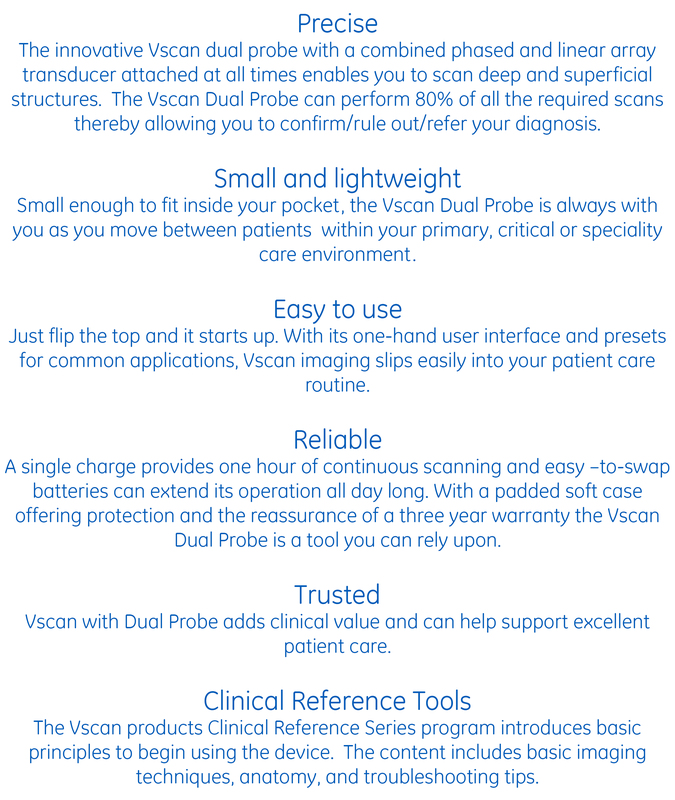 Click here to watch a demo on how to scan the Heart, Lung Gallbladder & Aorta! © 2016 General Electric Company - All Rights Reserved. 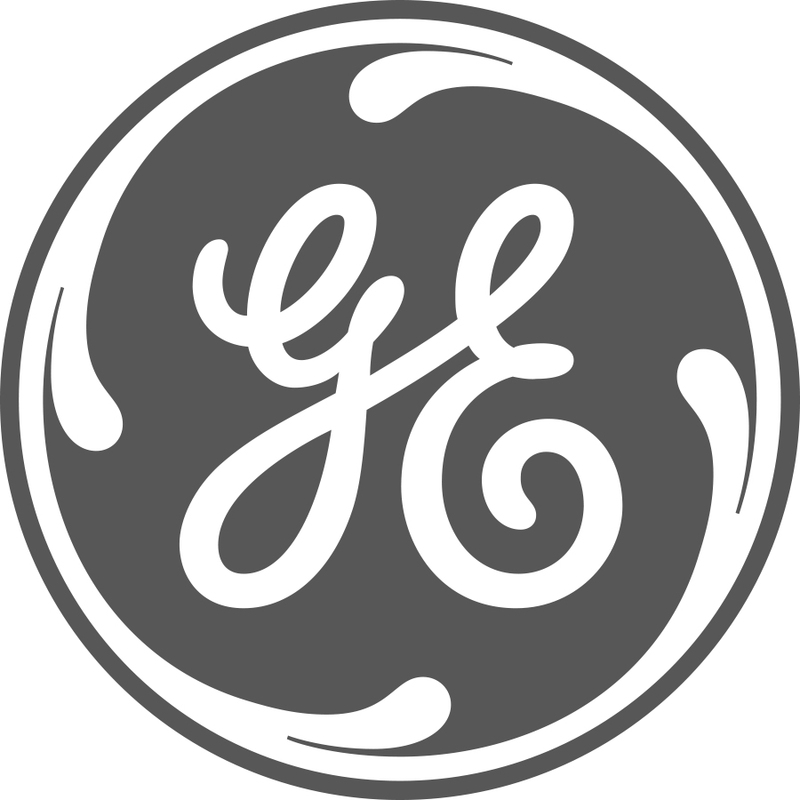 GE and GE Monogram are trademarks of General Electric Company. 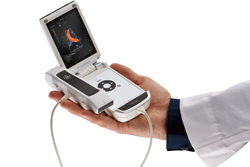 GE Healthcare, a division of General Electric Company. GE Medical Systems Ltd Registered Office: Pollards Wood, Nightingales Lane, Chalfont St. Giles, Bucks, HP8 4SP, UK.. * Trademark of General Electric Company.